Helio USA Inc. Twelve & Twelve in Acupuncture BC-538 Helio USA Inc. Welcome to Helio! Returning customers, click here to reset your password. Author: Richard Tan, O.M.D., L.Ac., Stephen Rush, L.Ac. This book will prove to be a valuable addition to your clinical library. Written in a workbook style that will speed access to the material within, you will encounter many unique ideas and much new material, available in English for the first time. 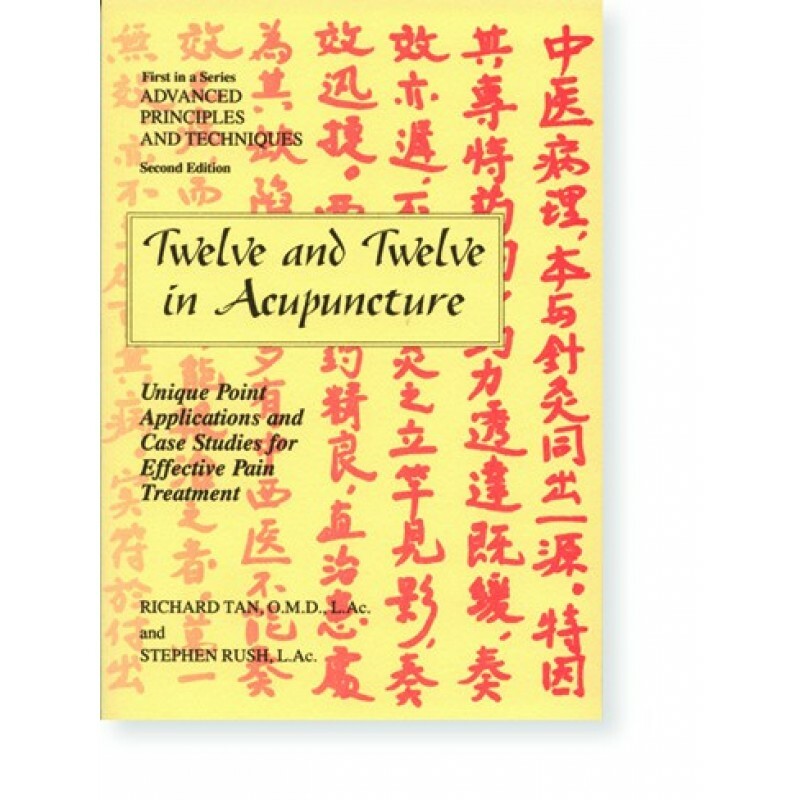 This first in a series of new acupuncture texts will dramatically improve your ability to effectively treat many common pain conditions. 127 pages. © 2017 Helio USA Inc. All Rights Reserved.